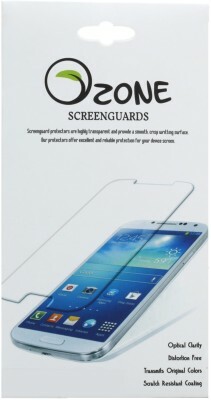 Anti-Burst Tempered Glass Straight Edge Screen Protector Guard For Your Device, Brand New And Good Quality. 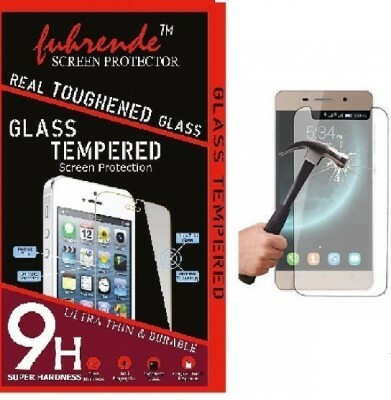 Special Tempered Glass, Up To 9h Hardness, Super Strong And Durable, Against Burst, Impacts And Bumps,Dustproof & Waterproof and Bubble Free This is made to protect the LCD from damage and scratches with specially processed glass that has been reinforced to increase shock absorbency. 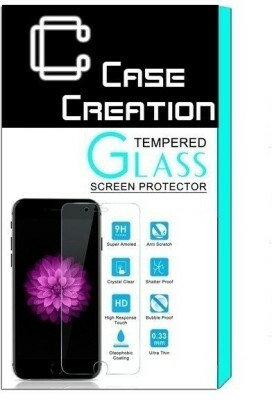 The entire surface is transparent.